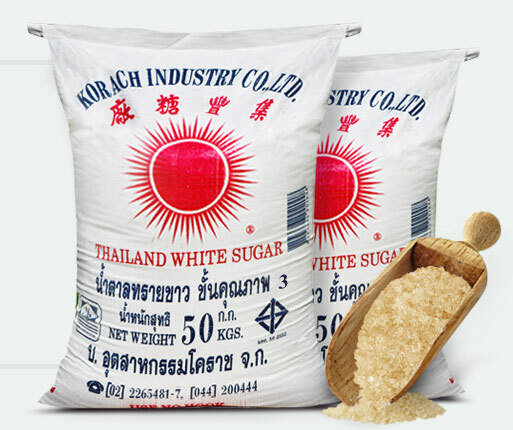 Raw sugar that went through the refinement process causing it to have a higher purity level. The sugar has a light brown color with a sweet smell from sugar cane and can be consumed directly. 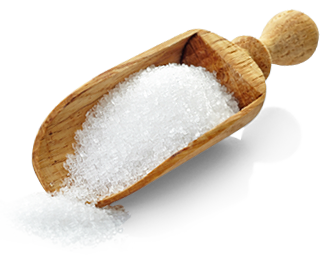 White sugar comes from raw sugar that went through the refinement process causing it to have a higher purity level than brown sugar. The sugar color will be white and light yellow. 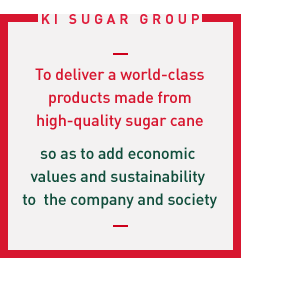 This type of sugar is mostly used for end users’ consumption and as a raw material for the food manufacturing industry. Refined sugar comes from raw sugar that went through the refinement process similar to white sugar but has an even higher purity level. The sugar is white and crystal clear. 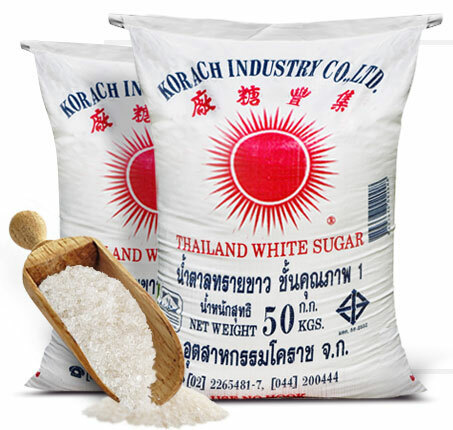 This type of sugar is commonly consumed by end users or used in industries that required sugar with a high level of purity such as carbonated beverages and medicine.